Keep your bedroom essentials organized in the Amish Trunk with Rounded Lid. 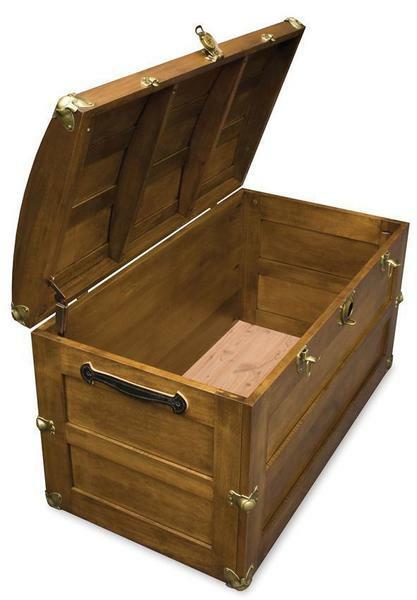 This solid wood trunk can be handmade in your choice of solid wood. We have fourteen different hardwoods and an array of finishes for you to choose from.